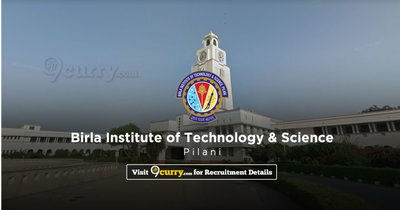 BITS Pilani Admit Card 2019: Below are the admit cards published by BITS Pilani - Birla Institute of Technology and Science (BITS), Pilani / www.bitsadmission.com. The recent Admit Card issued for the recruitment drive is BITSAT 2019 Admit Card. 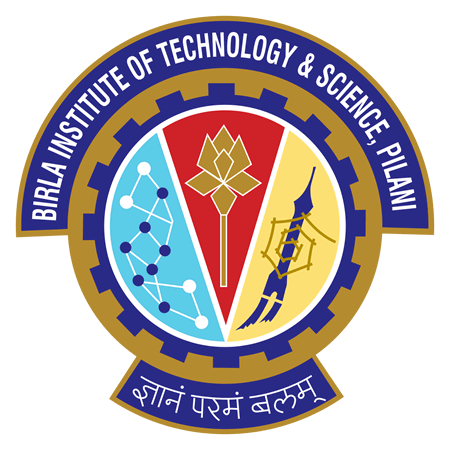 BITS Pilani BITSAT 2019 Admit Card: Birla Institute of Technology and Science (BITS), Pilani has issued the Admit Card on 12 Apr 2019 for the exam. BITS Pilani BITSAT Admit Card 2018: BITS Pilani has issued the Admit Card on 12 Apr 2018 for the exam which is scheduled to be held from 16 May 2018 to 31 May 2018. BITS Pilani BITSAT Admit Card: BITS Pilani has issued the Admit Card on 22 Mar 2018 for the exam which is scheduled to be held from 16 May 2018 to 30 May 2018.